Tips on how do I look after myself? It is very common for people who care for a loved one with dementia to put their own needs to one side. Yet becoming a carer has an emotional, physical, and sometimes, financial impact. Don't be afraid to take time out and treat yourself, because if you can't cope then it is difficult to look after your loved one. Looking after yourself is not selfish. When you look after yourself, everyone benefits. You feel better. You are able to be there for your loved one. You are able to be part of the lives of your family and friends. You and your loved ones can live well with dementia. Keep a journal and talk to trusted family members, friends, or a counsellor. Be nice to yourself. Remind yourself of all the things you do well. Keep up your social contact, plan outings and keep in touch with family and friends. Focus on what is possible, on the things you and your loved one can still do. Join a support group so you can meet other people caring for a loved one with dementia. Call the national Alzheimer’s Helpline on 1800 341 341 or go online to a carer forum. Write down the things that you are finding difficult or would like some help with. Talk to friends and family; tell them about things that are going well and things that are difficult. Stop saying 'I can manage' and start saying ' I need help' and keep your sense of humour! See your GP regularly, particularly if you are feeling low, stressed, anxious or are not sleeping. The De-Stress report is the largest of its kind in Ireland to explore the health and wellbeing of family carers of people with dementia. The study suggests that the needs of family carers in Ireland should be more thoroughly assessed and addressed as a matter of urgency. To carry out the study, researchers at Trinity College Dublin surveyed more than 200 people who were caring for their spouse with dementia. 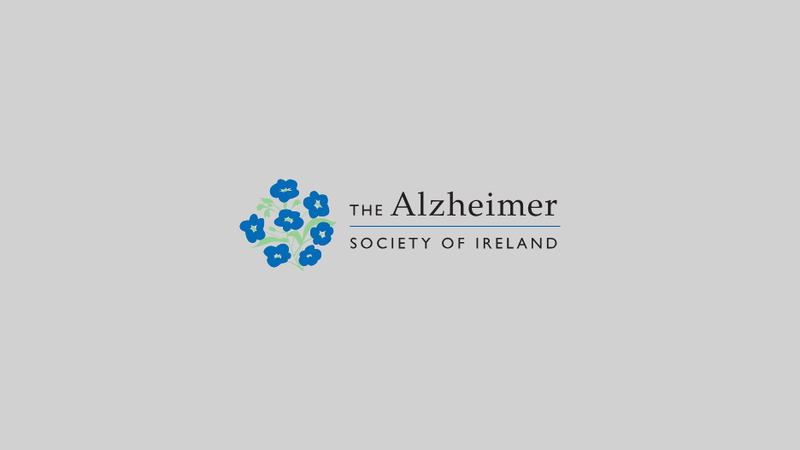 The study was supported by the Health Research Board, the Alzheimer Society of Ireland and the Medical Research Charities Group. Nearly half of the carers in the study spent all of their waking time looking after their spouse, and 15% had given up their jobs in order to care for their spouse. Most of the carers took prescribed medicines. Those who had more chronic health conditions (such as arthritis, hypertension or diabetes) were more likely to have high burden and lower quality of life. Depression and anxiety were common among family carers, and around a third of participants had difficulty with at least one core caring activity, such as managing money, shopping for or preparing food or managing appointments. 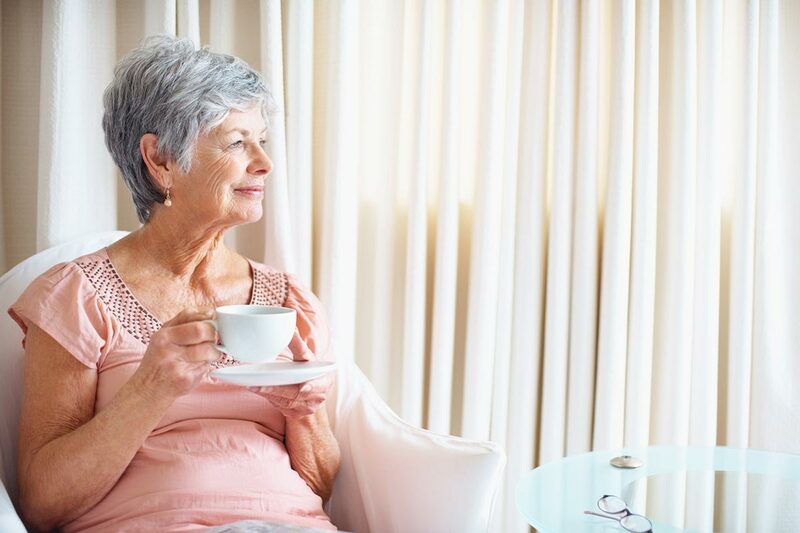 Carers experience a decline in cognitive functions (such as attention and ability to plan) over a one-year period, but this was not linked to their stress levels or a genetic susceptibility to developing Alzheimer Disease. It is common for people to have feelings of loss and grief as their life and the life of the person they care for, is changed by dementia. These changes can have a significant impact on you and on other family members. You are likely to experience feelings of grief as the illness progresses. It can be helpful to recognise that this is normal when a person in your family has dementia and that it is important to look after yourself in relation to these experiences. As a family member at times you may feel worried, anxious, resentful and overwhelmed. It is helpful to remember that the person with dementia can experience these feelings as well as their abilities change and they adjust to their diagnosis. Adjusting to the changes that dementia brings is a process. It can affect us in many different ways – emotionally, mentally, physically, and spiritually. Sometimes we can feel that we are managing well and at other times we can be surprised by strong feelings. These can include anger, guilt, frustration and resentment. This process of adjustment is similar to that of grieving – except that the person is still with you. Such feelings are a normal part of the process of grieving. But it is important to realise that you may be under a great deal of stress and to seek emotional support for yourself. Accepting your feelings. Don’t bottle them up. Let yourself be as sad when you want. Work through your anger and frustration. These can be healthy emotions. Know that it is common to feel conflicting emotions. It’s okay to feel love and anger at the same time. Prepare to experience feelings of loss more than once. As dementia progresses, it is common to go through feelings of grief and loss again. Accept and acknowledge your feelings. They are a normal part of the grieving process. Relieve tension through crying, do some exercise or, perhaps by punching a cushion or a pillow. Make sure you see your GP if you are feeling very low or anxious or if you are very tired and unable to sleep. It is important to try to prevent your normal feelings of sadness slipping in to depression, which is much harder to deal with. Grief is both a universal experience and a unique experience. Grief does not happen in any set way, nor have any defined stages. Grief is a natural process of reaction and adjustment to loss and change. When we lose someone or something that is important to us, we grieve. The feelings and thoughts of grief come and go in waves. Sometimes you may feel you are coping quite well and then experience a burst of grief as you are reminded of your loss. The truth is we don’t “get over” grief. It is not like having the flu, where you feel very ill and then begin to feel a bit better until you finally return to being your old self again. Grief is a process that changes us and challenges us. Most people find that over time and with the help of supportive family and friends they find their way through grief, and while they still may have low days or difficult days, their grief recedes and they can pick up the parts of their life that have been put on hold. The experience of bereavement can at times be painful and confusing. Even if a person has had a long illness such as dementia and death was expected, there may still be a feeling of shock and strong emotions and thoughts. Grief can be experienced emotionally, physically, socially and spiritually. Know that people may not understand your grief – Your grief is your grief, not every one may understand the complexity of dementia and the toll it takes. Talk to someone you trust about your feelings – This can be a good friend, another carer, an understanding professional, or supportive members of your family. The important thing is that you feel safe and accepted.